AJ Tracey, Greentea Peng, Mykki Blanco and Sports Team are amongst the latest additions to The Great Escape line up. The Brighton showcase event seems to expand each year, and this year's line up is already glittering with talent. A few moments ago the team at the Great Escape revealed 100 more names for 2019's instalment, and it's a breathtakingly broad bill. 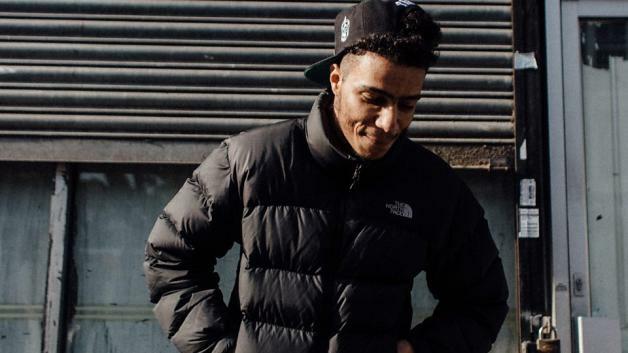 Man-of-the-moment AJ Tracey hits Brighton, while soulful riser Greentea Peng is also set to perform. Mykki Blanco will hit The Great Escape, with the line up also finding room for Sports Team, and American group Priests. Manchester future-soul outfit Children Of Zeus will hit The Great Escape, with Biig Piig, County Line Runner, The Beths, Hand Habits, and Lisa O'Neil set to perform.